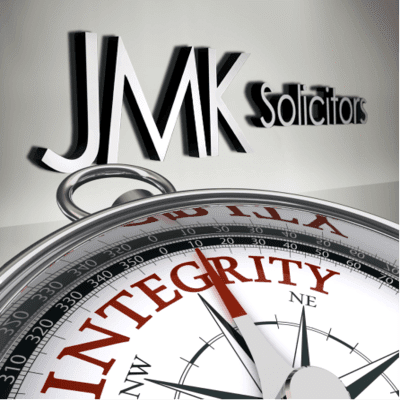 JMK Solicitors will always act with integrity when dealing with our clients who are often upset following an accident. We are responsible for the delivery of services to the highest professional standard. We ensure that in all we do we are consistent, fair, objective and balanced with our clients, with others and also within JMK. 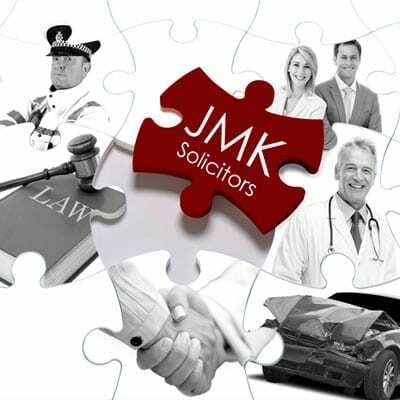 JMK Solicitors utilise all the resources at our disposal to come up with the best possible outcome for our clients. 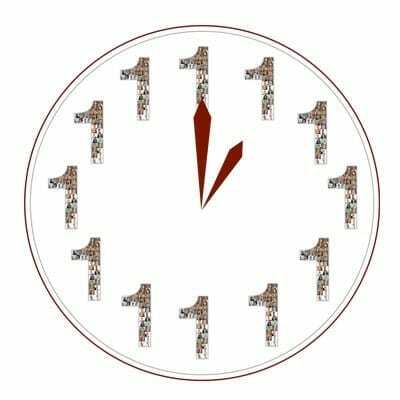 We will exhaust all avenues and use all our strengths, experience and abilities to find the best solution to any problem. 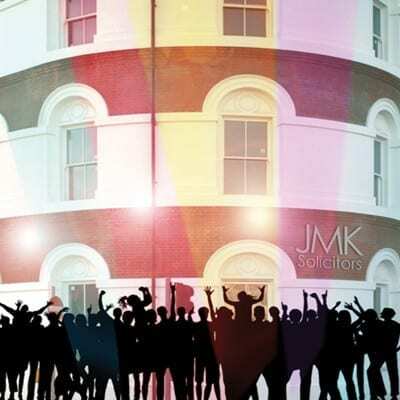 At JMK Solicitors we place people at the heart of our business. Putting people first and improving people’s lives is always the first thing on our minds. Helping people and making them happy is always professionally more rewarding to us than personal gain. 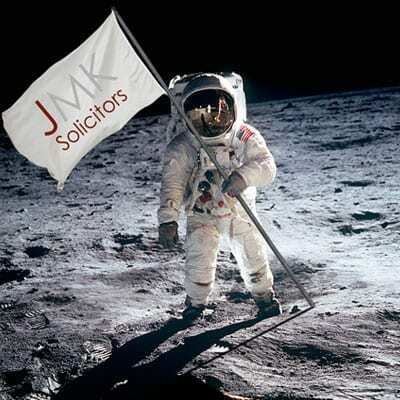 At JMK Solicitors we do what we say we’re going to do. Our clients and our colleagues can rely on us to deliver on the promises and commitments we make to each other and to our clients. By being reliable we win the trust of our clients and their loyalty. JMK Solicitors celebrate the great results we achieve for our clients on a daily basis. We also acknowledge the professionalism and commitment of our people and take every opportunity we can to celebrate this. By celebrating success we believe that this creates an environment which attracts the best people and keeps them, which in turn benefits our clients. 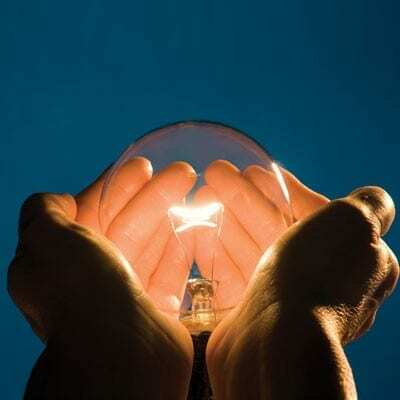 JMK Solicitors are committed to continuously embracing innovation in technology and in finding innovative solutions for our clients. We are constantly striving to work ever more efficiently to obtain the best outcome for our clients and our business.